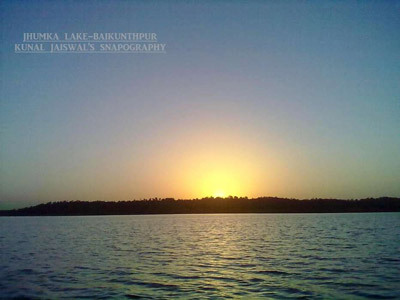 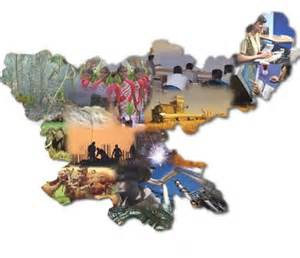 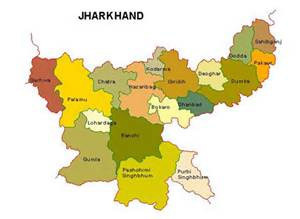 Jharkhand is a state in the Northeast India, sharing borders with West Bengal in the east, Odisha in the south and Chattisgarh and Uttar Pradesh on the west. 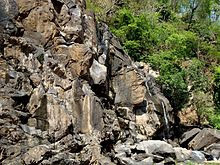 The state has great potential due to its mineral wealth. 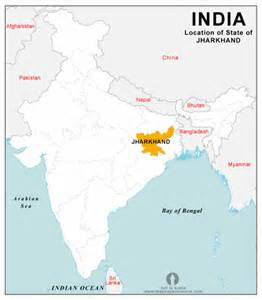 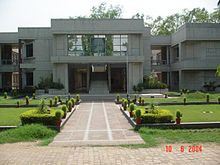 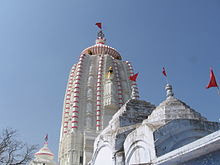 Jamshedpur is a heavily industrialized city and is the state's largest city.